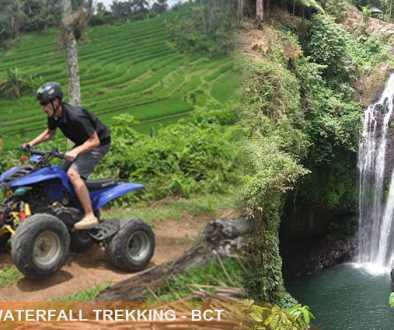 Bali Water Sports and Spa Tour is an Bali Double Activities Tour Packages to feel and try our selection Water Sports Activities with great joy and then continue to enjoy the Spa treatments packages we have. 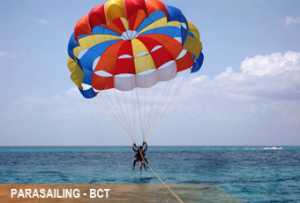 First You will enjoy the Water Sport Tour Packages we offer such as : Parasailing, Flying Fish, Glass Bottom Boat and Turtle Islands Tour at the best and amazing beach in Bali islands. No doubt you will enjoy this water sports packages, cause is designed with full of fun and will make impressive experience for your holiday. 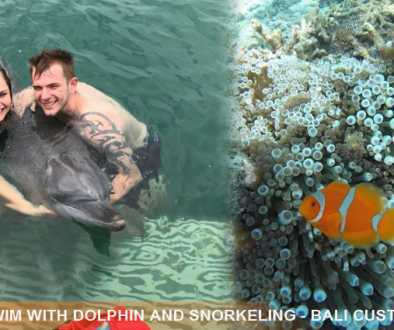 After finish the water sports tour packages and then you will enjoy the delicious lunch with Indonesian food. 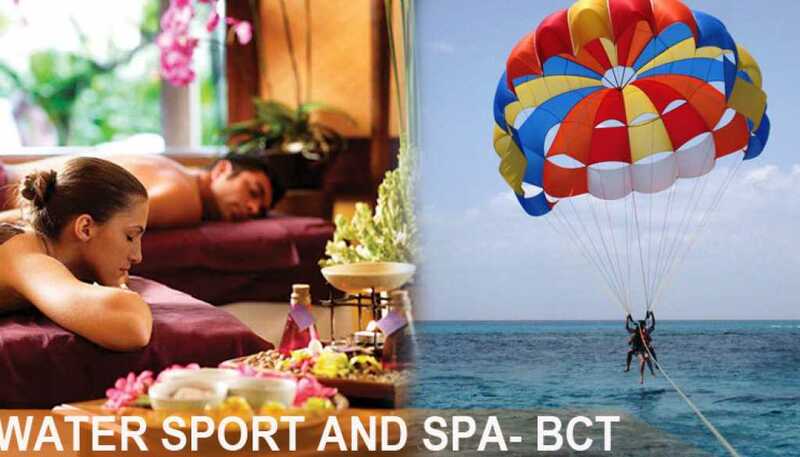 After finish the lunch we offer and then the professional Bali Driver will lead you to visit our Spa partner for enjoy the 2 hours spa treatments and will make your mind and body refresh. 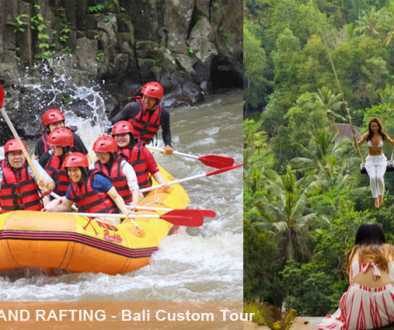 This Bali Water Sports and Spa Tour packages is perfect choices for those like combination water sports and spa packages and this tour more enjoyable with our friendly and professional Bali Tour Driver with private car.